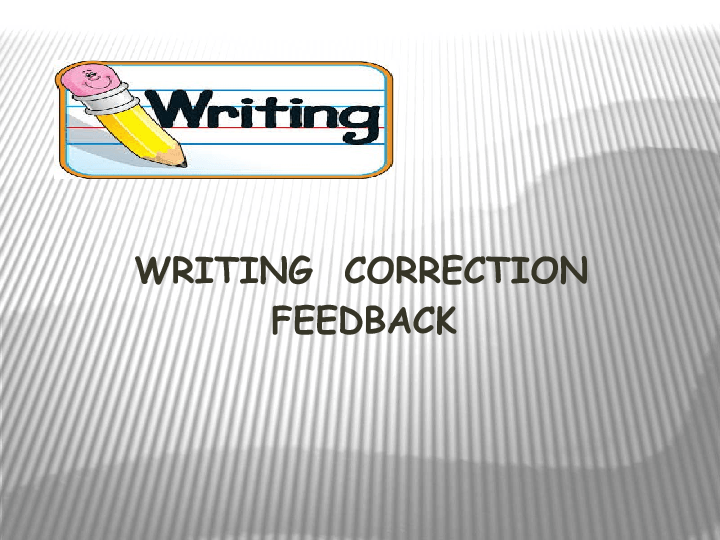 This is a ppt file helping students of B2 level of English to understand basic mistakes when writing. 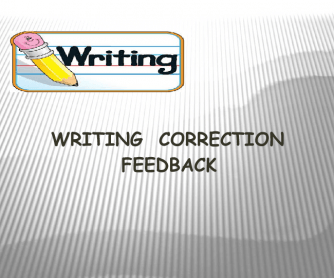 I used mistakes that students usually make in order to make them realise basic differences in syntax and content. My students found it extremely useful.